Marsha and Kelly both attended marches and they talk about the experience. 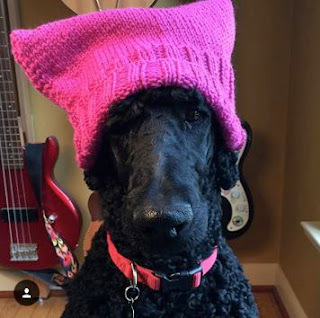 So many knitters made so many Pussyhats! The Ewes have also been thinking about 2017 goals. The political realm, along with some personal challenges of the past year, have played a part in that thought process. 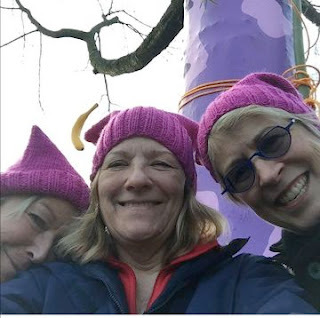 The Women's March website and the Indivisible Guide website are both mentioned in this episode. If you are a new listener, you might want to listen to a different episode first. This one is not typical of the podcast, but we thought it was an important discussion to share with you.